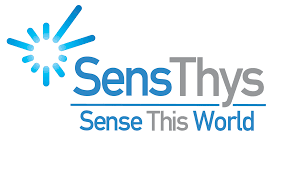 SensThys is a manufacturer of sensor systems who pride themselves in offering the world's most functionally integrated solutions. Holder of several patents, SensThys uses their technology to network sensors together with both power and data to create a seamless and attractive sensor solution. These solutions are used across a variety of different use cases, such as retail spaces and warehouses. SensThys is a company that strongly believes in providing technology that is unique and that directly responds to the needs of the customer. At the core of all SensThys products is UHF passive RFID technology, which SensThys uses to give their products the highest functioning sensing power. For assistance on selecting which SensThys product is right for you, contact us here.